Nepal: the beautiful small country sandwiched between two Asian giants India and China, is very famous and well known travel destination around the world. Yearly, millions of tourists around the world visit Nepal to experience different tastes of Nepal. Recently, Lonely Planet ranked Pokhara as top tourist destination in the world for the year 2017. 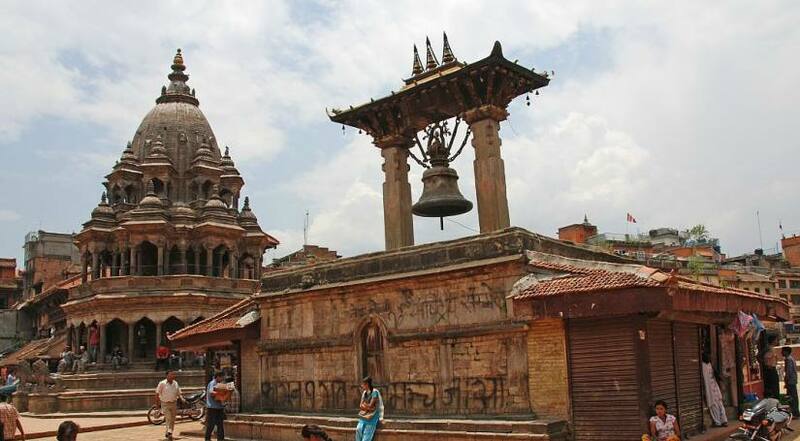 Nepal boast a wide range of tourist market and service provider from the budget traveler to the lush traveler and all the service provider will provide customize service as well. Also, suitable for the traveler who wish to travel oneself throughout the Nepal. It's easy to make cash and access ATMs in Kathmandu, Pokhara and other cities, but hard in most of rural areas. But, most of the service provider accept US and Australian dollar. Taxis: Round up the fare for taxi drivers; rickshaw drivers will also appreciate a modest tip. Guides & Porters: Trekking guides and porters generally expect a tip of 10% to 15% for a job well done.